Antonio Conte, Italy – Match-fixing, a problem that has marred Italian football for decades and the Italy boss himself has not been exempt from involvement. In 2012 Conte was handed a 10-month suspension for his alleged failure to report two incidents of match-fixing while in charge of Siena. Conte’s outspoken style came to the fore in a war of words with then Napoli coach Rafael Benitez, Conte put down by telling the Spaniard to “check his calculations” during a very public row over who had spent more money on transfers. Martin O’Neill, Rep Ireland – The Republic of Ireland coach was a trainee lawyer preparing to embark upon a criminology degree at Queen’s University in Belfast before he left Irish league club Distillery to join Nottingham Forest in 1971. His interest in the subject did not completely disappear either. 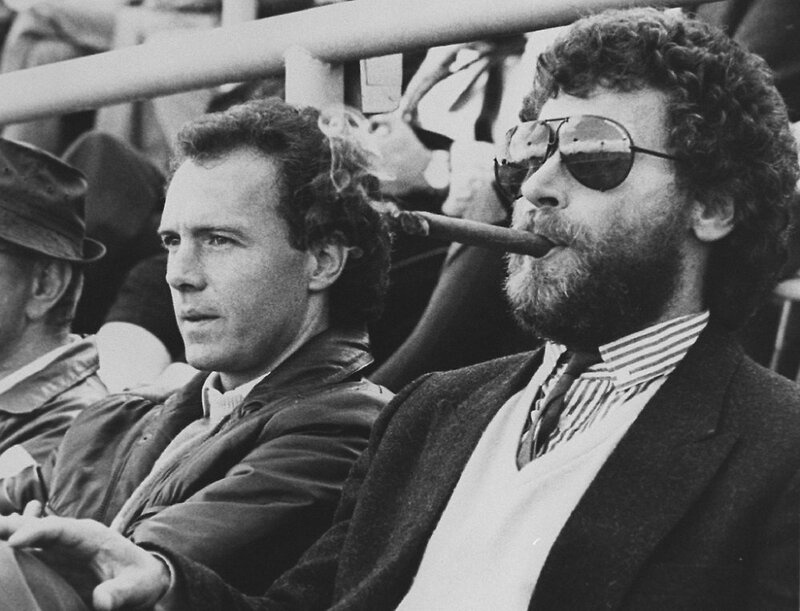 According to reports, O’Neill and former Northern Ireland international Chris Nicholl used to obtain case files from Nottingham Police and pour over them during away trips while they roomed together on international away trips. Erik Hamren, Sweden – The Swede beat the likes of Sven-Goran Eriksson and the current England boss Roy Hodgson to the punch to take over the Swedish national team from Lars Lagerbeck in 2009. His most memorable moment in the Sweden hot-seat occurred in October 2012 when he witnessed his side draw 4-4 with Germany after being 4-0 down just before the hour mark in a World Cup qualifier. The president visited the dressing room after the game to congratulate the players and the coach. There is not a lot else to say about Hamren except that the is very lucky to still be in his job after failing to qualify for World Cup 2014.